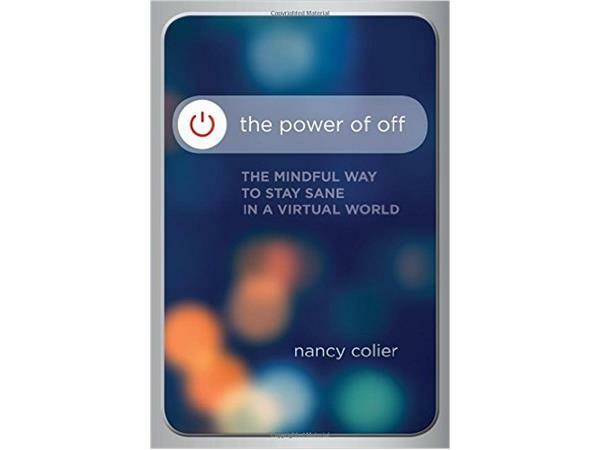 If you frequently check your cell phone, computer and other electronic devices, you want to learn from the insightful Dr. Nancy Colier, an expert in mindfulness practices and author of the fascinating book, The Power of Off: The Mindful Way to Stay Sane in a Virtual World. Discover if you’re addicted to your cell phone, computer and other technological gizmos. How technology can harm your relationships and how you can use your tech devices to nurture them instead. 5 big dangers that lie in wait if you continue to be so plugged in. How to become more mindful while still using technology. 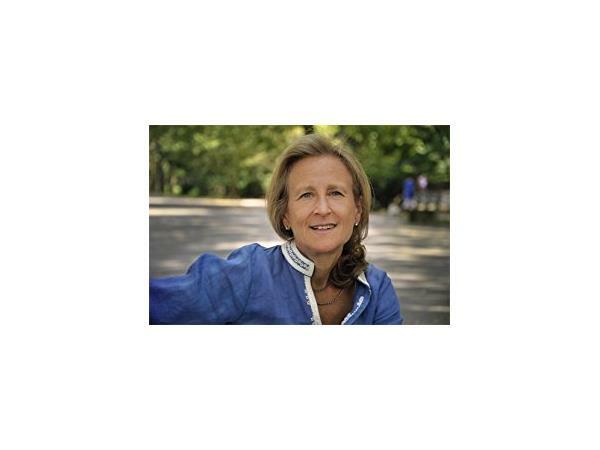 How to do a harmless, easy digital detox program to take back control of your life and launch a healthier relationship with your favorite tech gadgets. This Gab with the Gurus interview is a must-listen for most of our tech-reliant friends or relatives. Share it with them now.